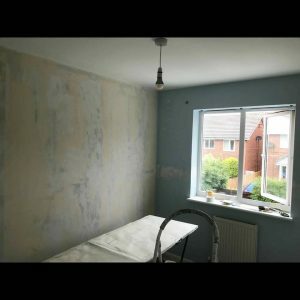 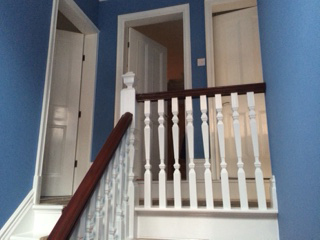 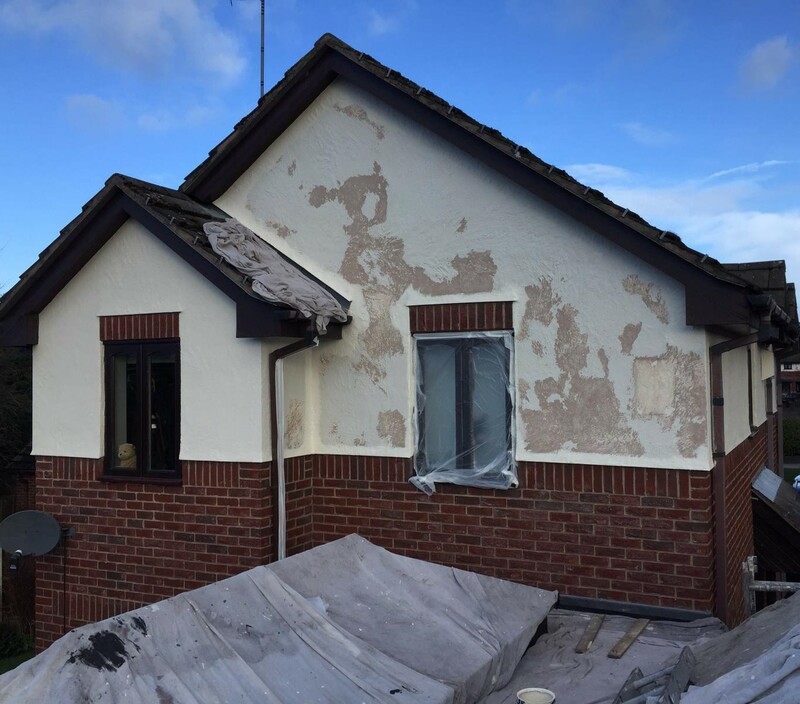 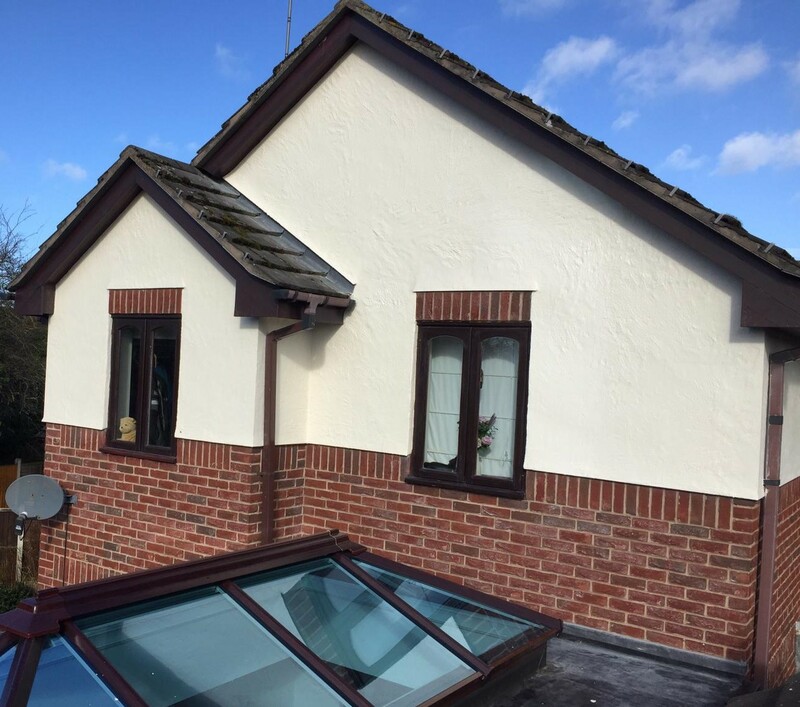 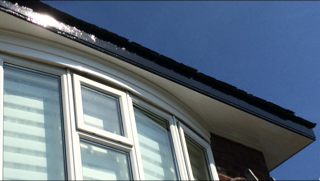 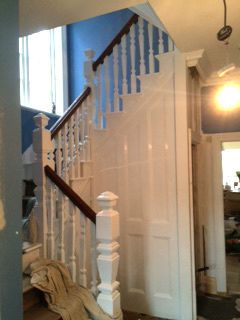 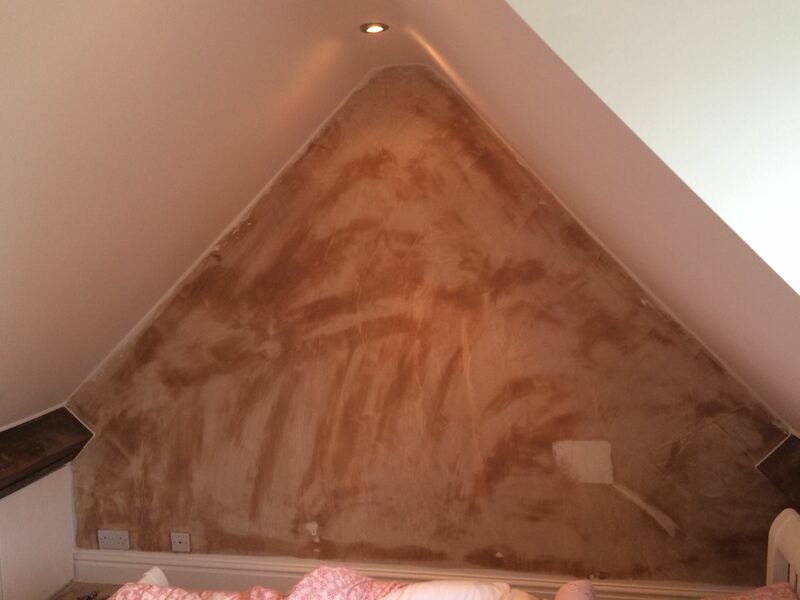 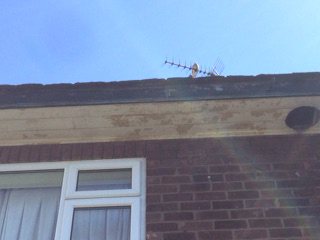 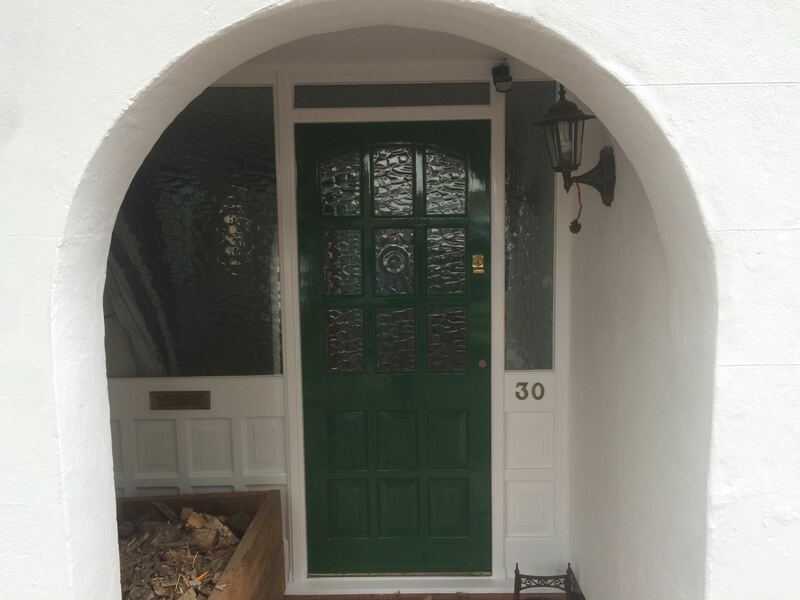 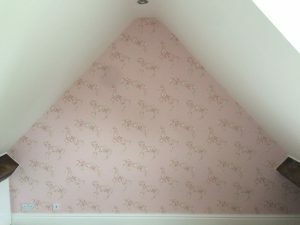 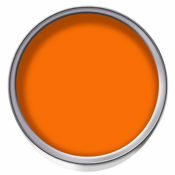 Considering having your property redecorated by M&R Painting Contractors? 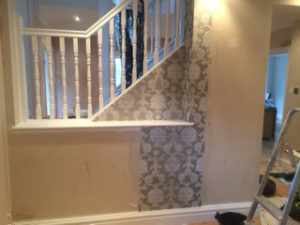 Have a look at some of our previous jobs and get inspired! 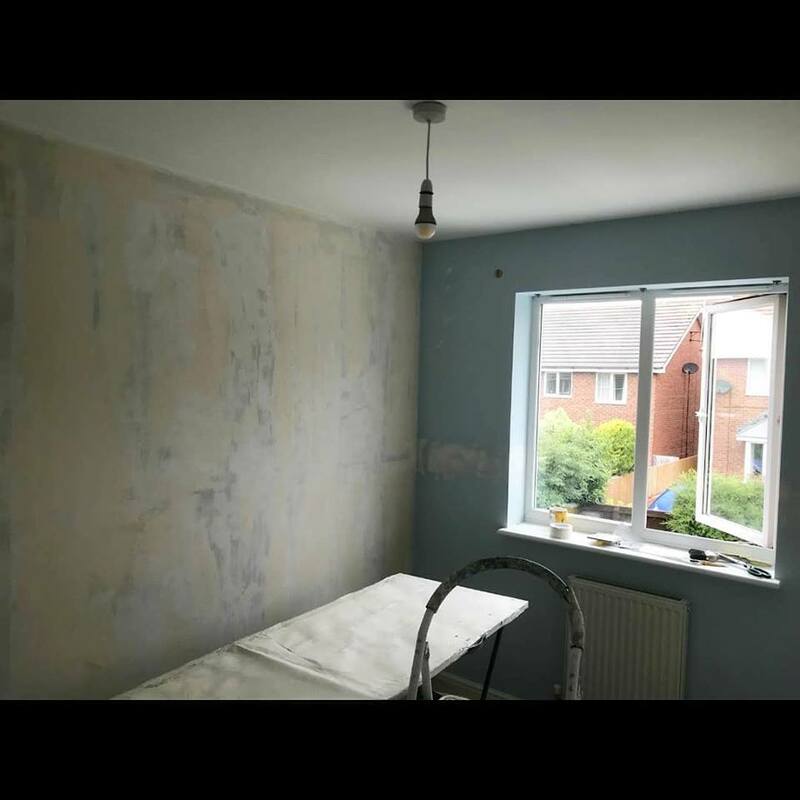 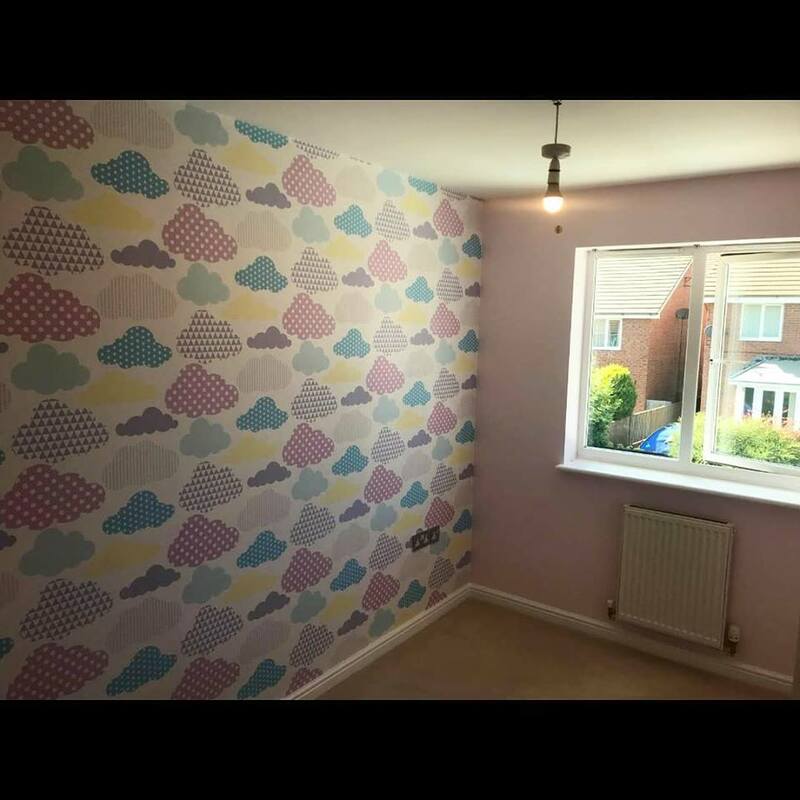 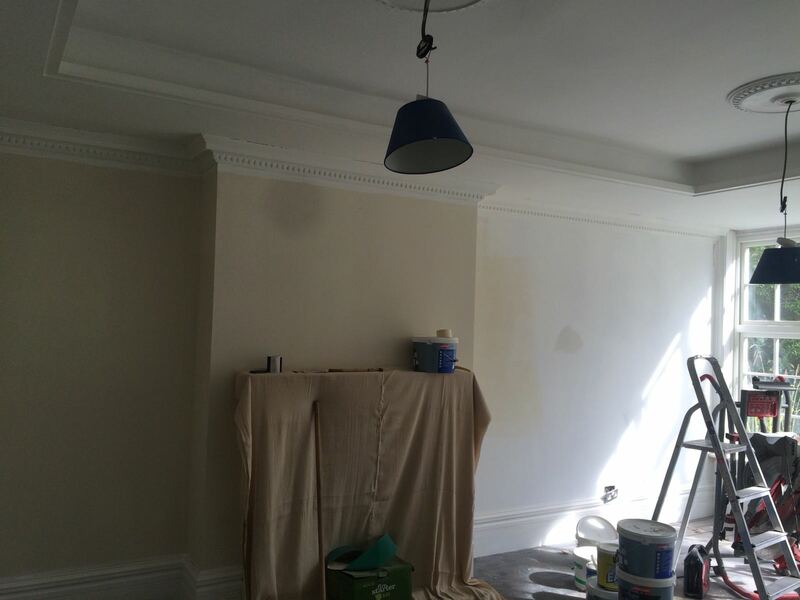 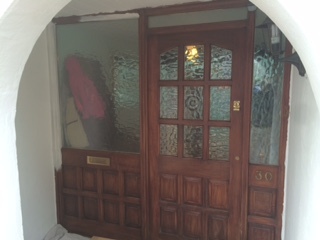 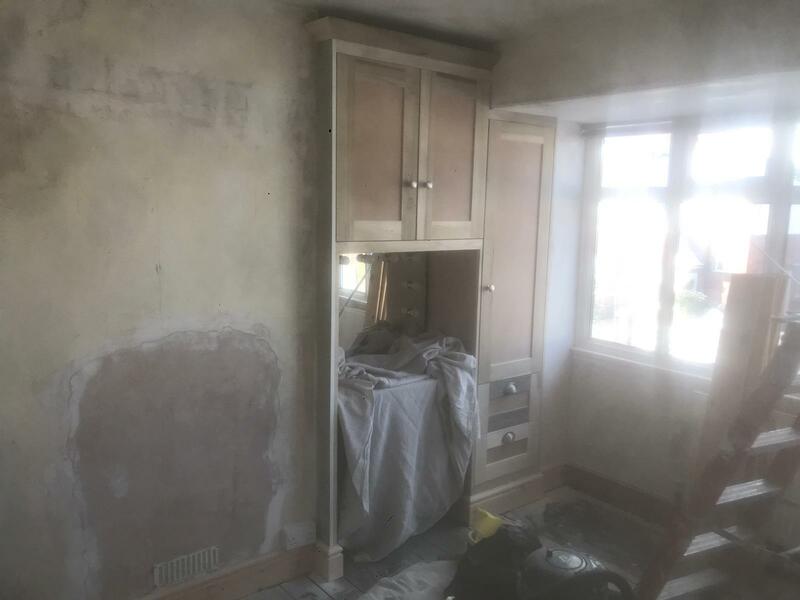 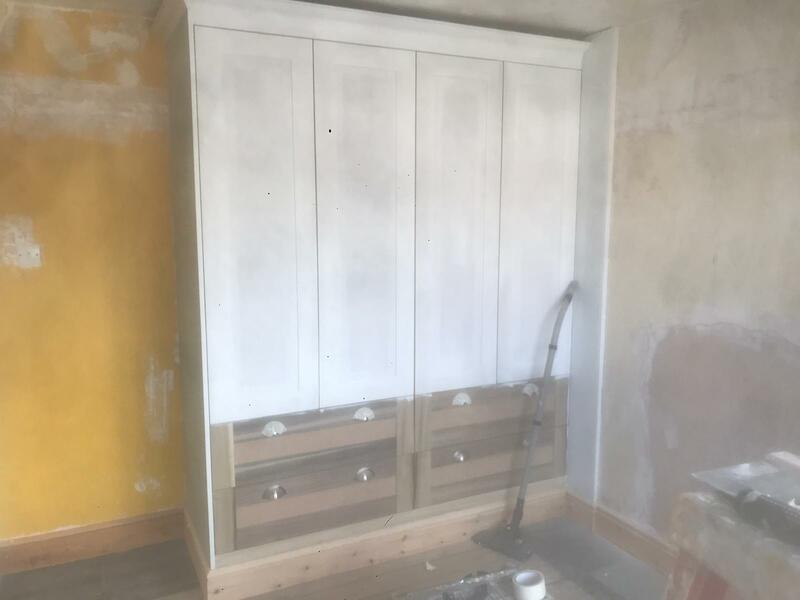 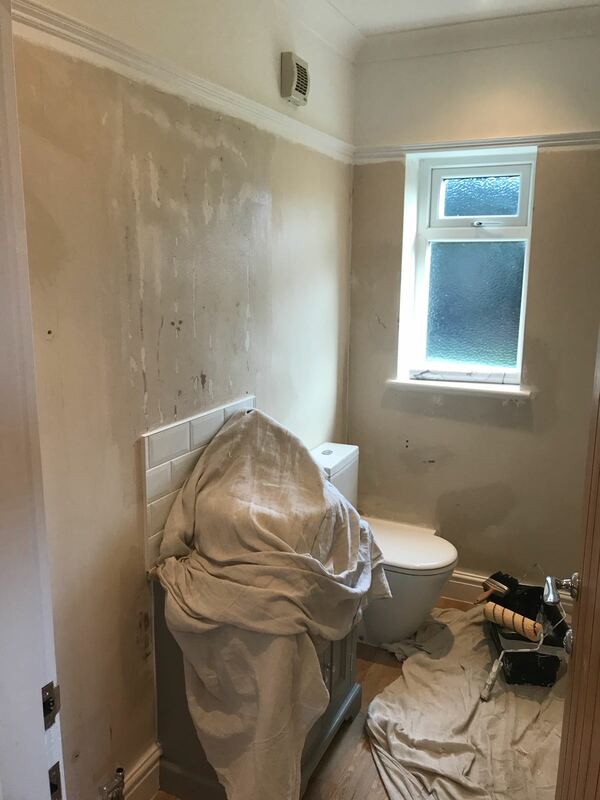 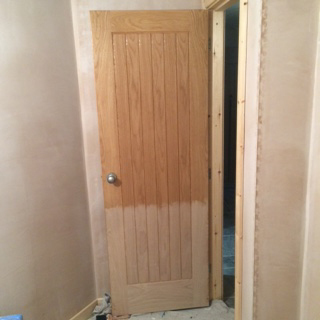 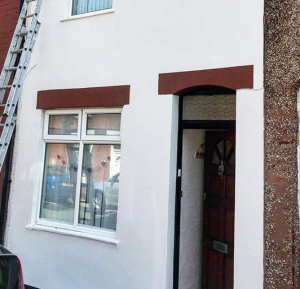 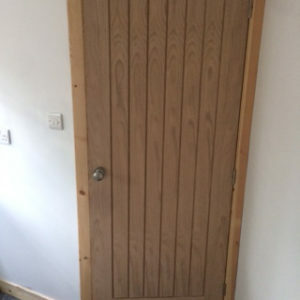 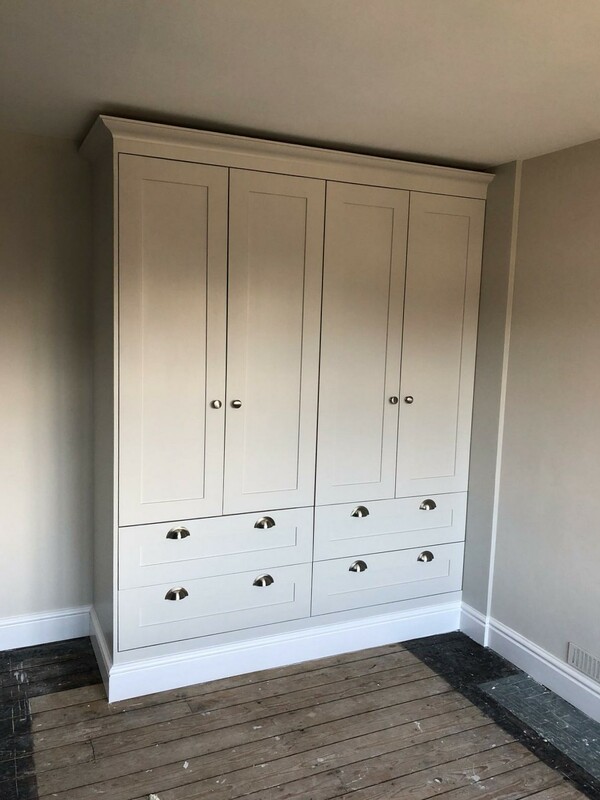 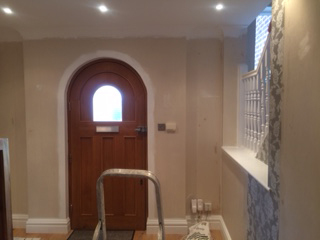 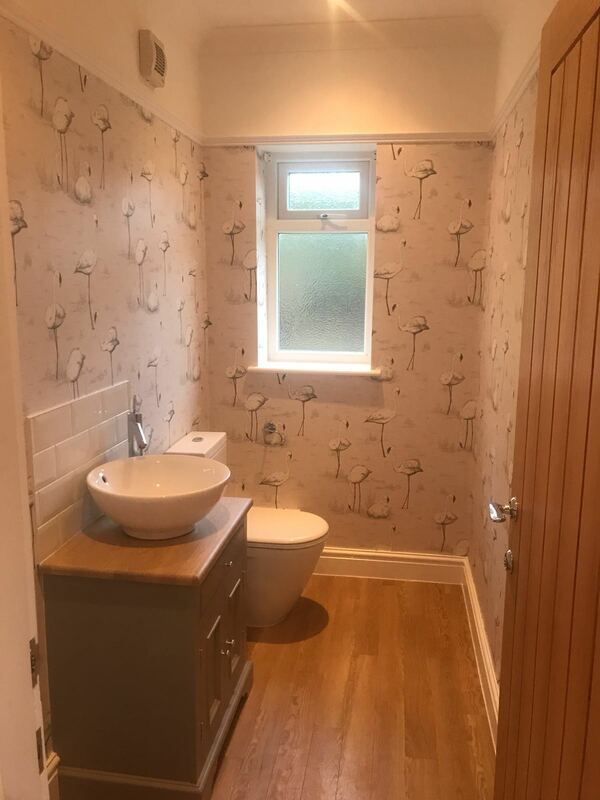 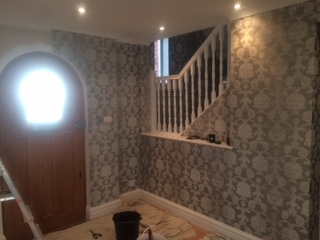 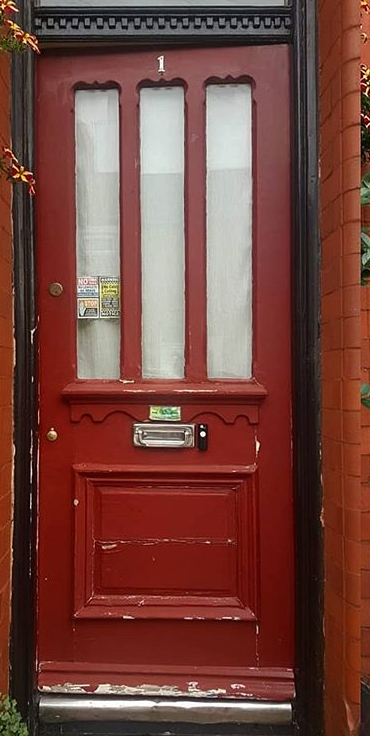 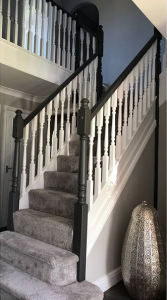 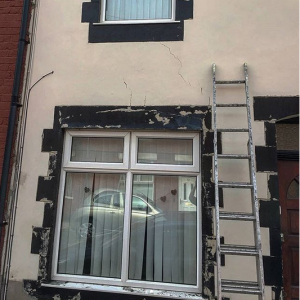 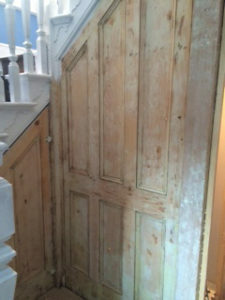 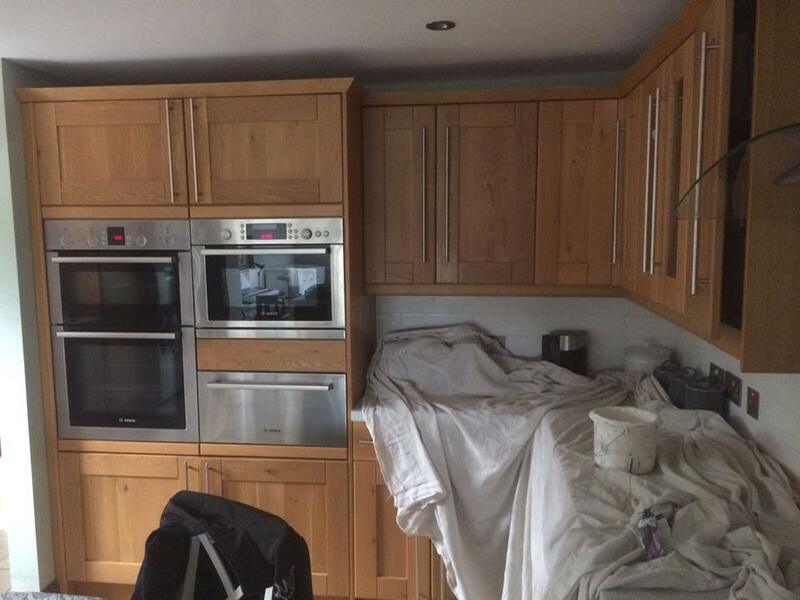 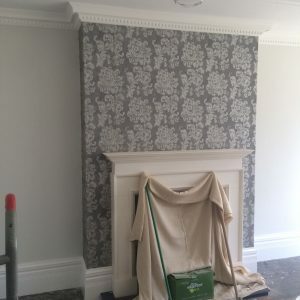 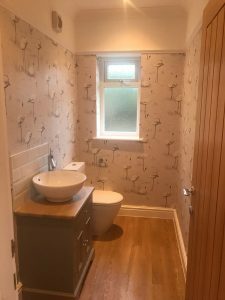 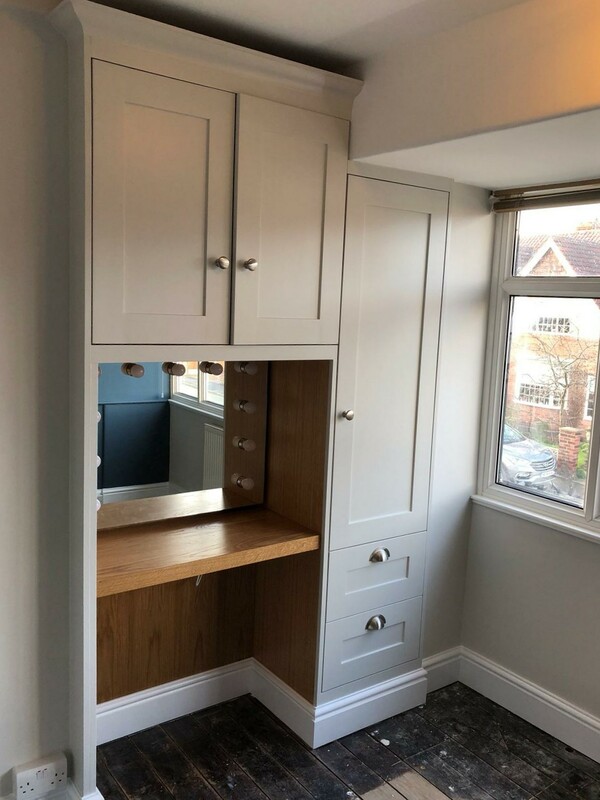 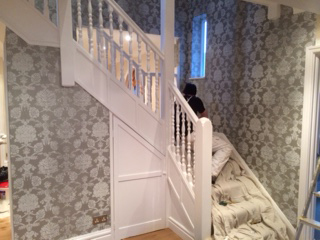 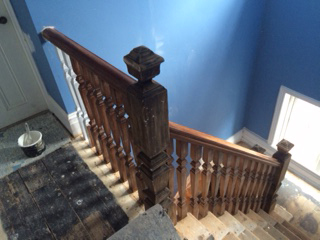 Below you will find before and after pictures of just a few of the decorating projects we have undertaken recently in Chester, Liverpool, North Wales and the Wirral. 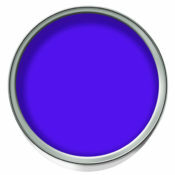 Remember, if you have any questions or are unsure about your home makeover, just head over to our FAQ page and ask us! Get in touch with us if you are ready for a quotation, our experts will advise on the project and execute the job to fulfill your wishes and deliver high standard results. 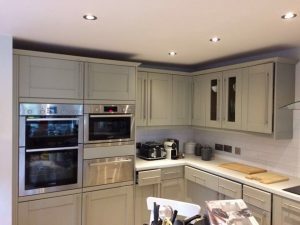 Reach us on the phone numbers at the bottom of the page, or simply fill in the form below and we will get back to you as soon as possible.